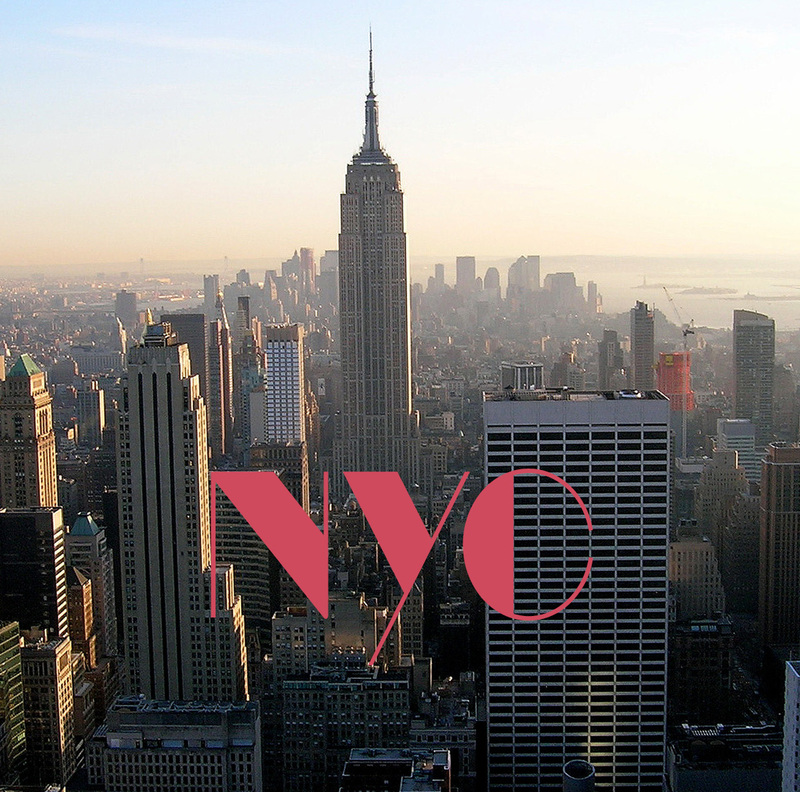 Attending the Fashion-week is always a really busy time but, it is also the best opportunity to meet many interesting like-minded people and this in the city I called home long time ago – can it get even better? Not for me. Nothing haunts me like New York. This city welcomes me always like a citizen every time I’m here. Unfortunately time is short during Fashionweek and I haven’t got enough time to meet my friends and enjoy our great night-outs but I will be back soon and you NYC will will be always my kinda love. My NYC-Trip was only 48h lonng. Yes you read correctly 48h of stress and this has to be well planned as I don’t want to carty around massive luggage-mountains with me I to have decide for one key look which I can easily transfer into a comfy travel-look.